Excellent customer service and high customer satisfaction must start with understanding customer expectations. 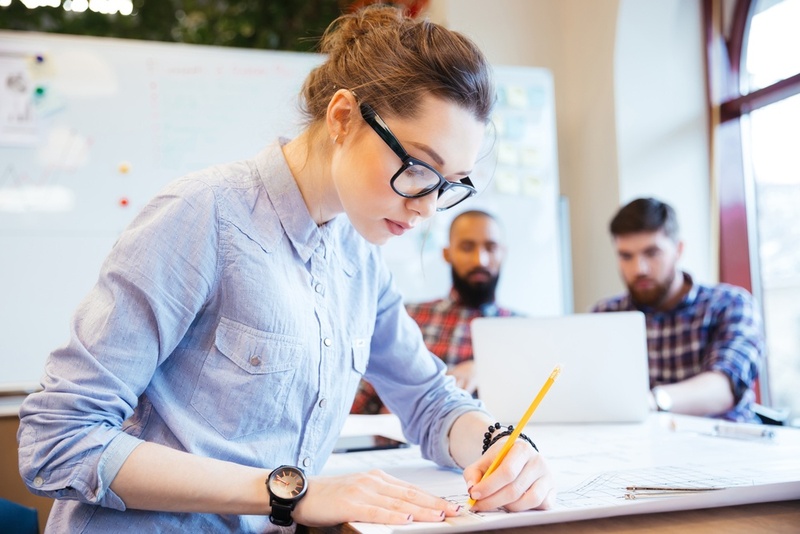 You need to know who your customers are and what they want. 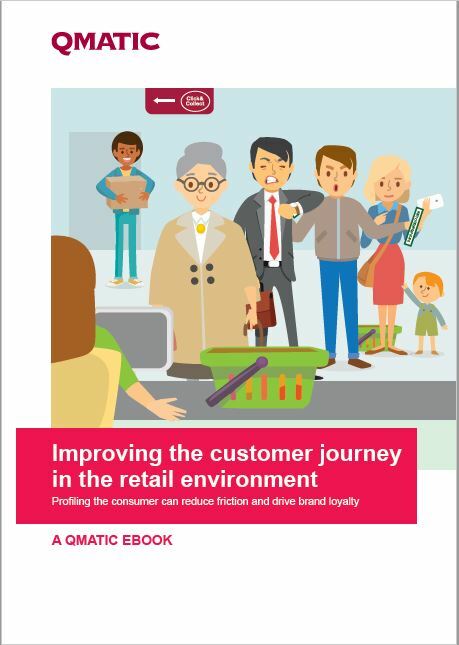 At Qmatic we work hard to understand customers in order to help you map the ideal customer journeys.